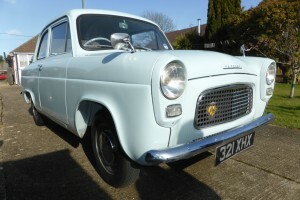 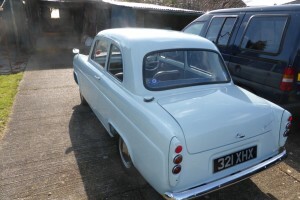 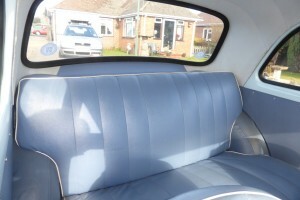 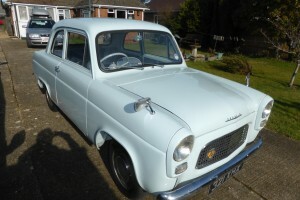 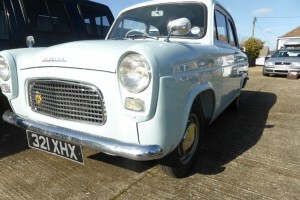 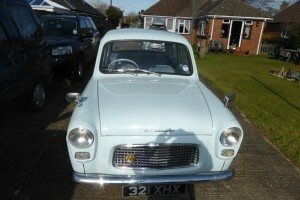 This remarkable ford popular, known as the 100e, has got to be the best example on offer today. 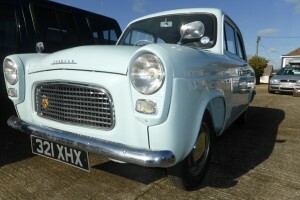 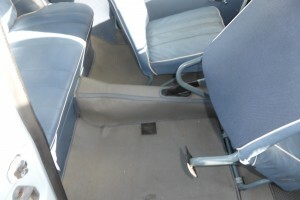 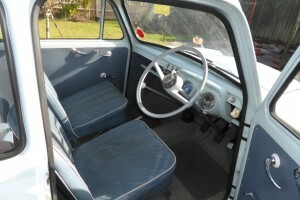 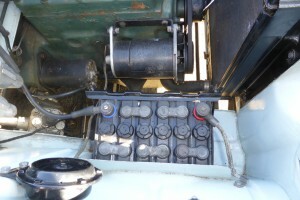 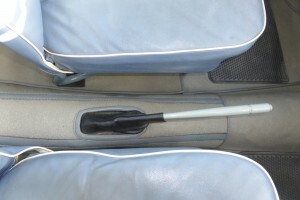 Its believed to be a 3 owner vehicle with a correct mileage of 85,000. 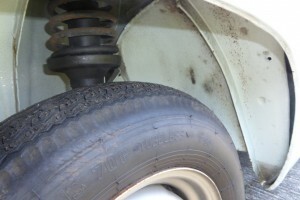 The car has been off the road for many years until the vendor purchased it in 1997. 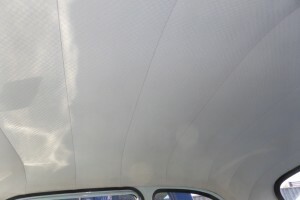 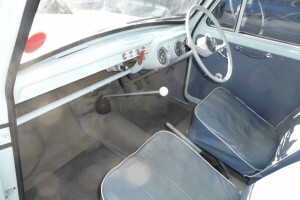 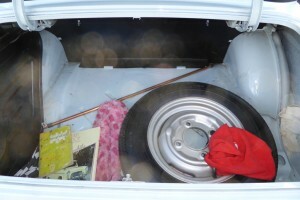 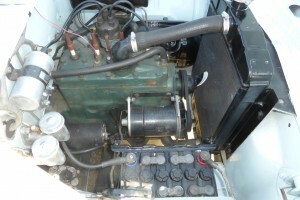 It then had a total and full restoration including the underside of the car, the engine bay and the interior (of which there is a photographic record). 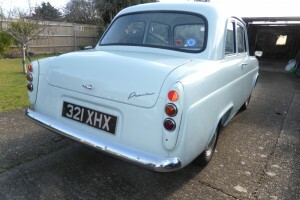 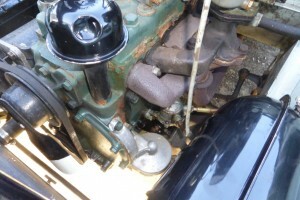 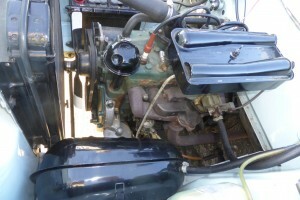 There is an invoice by Saunders Motor Works Southampton for a complete engine rebuilt and the car sounds beautiful. 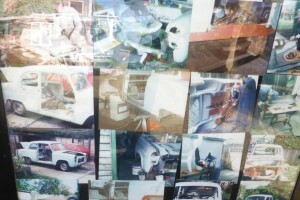 The history file is immense and the restoration cost thousands plus hundreds of hours of unpaid time by the vendor . 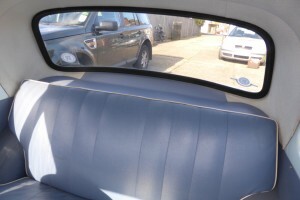 The car has a new MOT with no advisories, original buff logbook, old V5 and MOT’s from 99 to present plus 13 old tax discs. 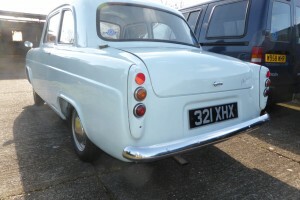 In our opinion, this car is extremely good value and to restore it to its current quality in this day and age would cost £10k-£15k.